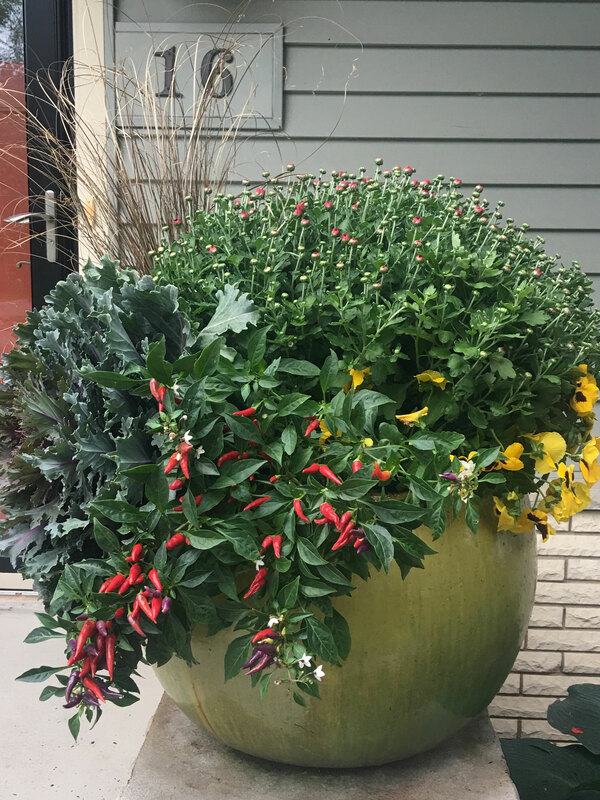 Planting in the midwest can be hard all year around. 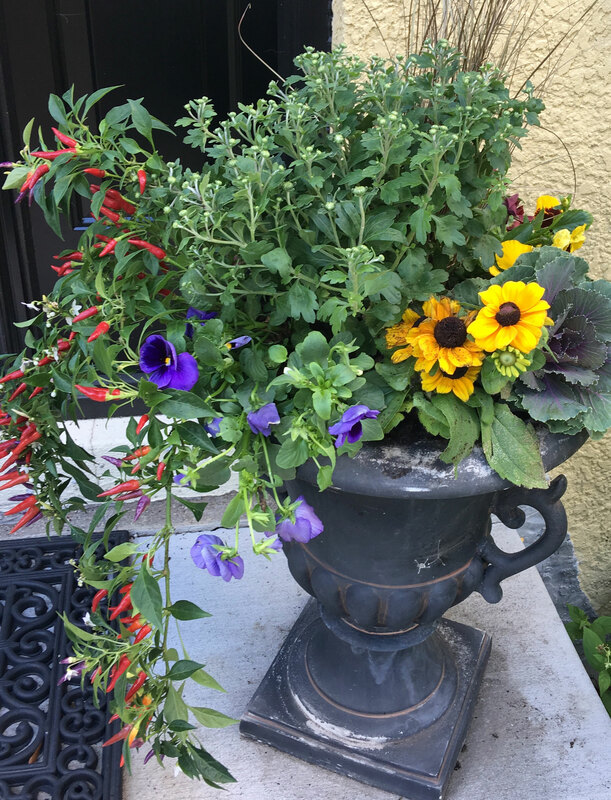 That is why at LandCraft we love Container Planters! 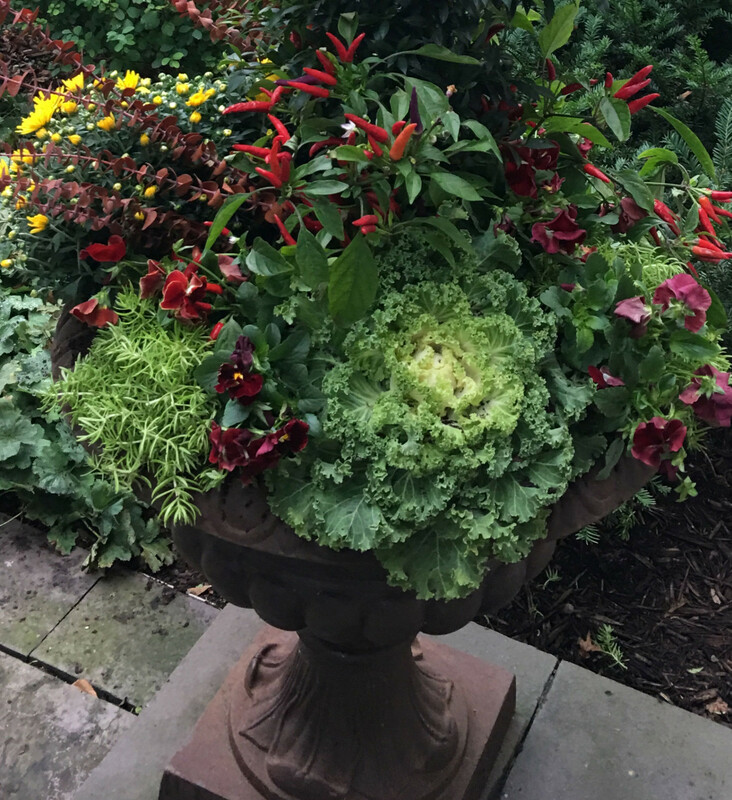 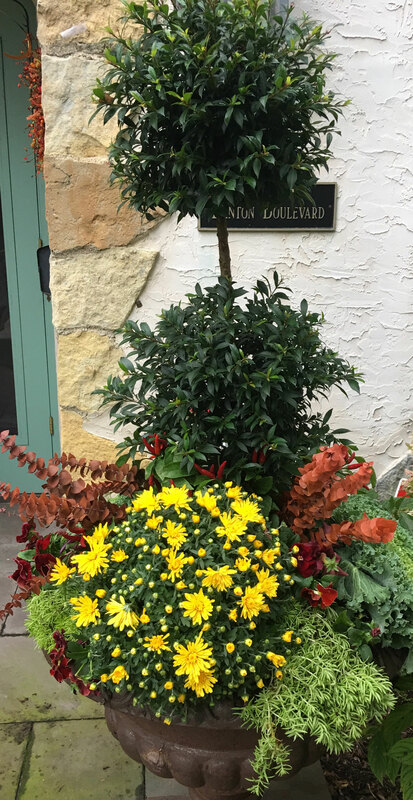 No matter what the season Minnesota has to offer, you can customize your container planter to fit your needs and the needs of the season.